ROANOKE, Va. (October 24, 2018): Landowners in Virginia and West Virginia filed a Petition for a Writ of Certiorari to the United States Supreme Court. The Petition seeks to appeal the judgment of the Fourth Circuit Court of Appeals. It seeks reversal by the nation’s highest Court on the lower courts’ subject matter jurisdiction to hear Petitioners’ constitutional challenges. Petitioners in the action are individual landowners who challenged the constitutionality of the Congressional delegation of eminent domain power to the Federal Energy Regulatory Commission (“FERC”) under the Natural Gas Act, 15 U.S.C. § 717f(h). Petitioners alleged at the lower court level that Congress improperly delegated away its legislative power to FERC, a federal regulatory agency, and ultimately, to Mountain Valley Pipeline (MVP), a private entity, in violation of the federal non-delegation doctrine. As a result of that improper delegation of power, Petitioners alleged that the agency was permitted to create its own administrative test for determining “public use,” a test that Petitioners argue violates the Fifth Amendment, particularly in light of the U.S. Supreme Court’s interpretations of “public use” in Kelo v. City of New London, 545 U.S. 469 (2005). Mia Yugo is a litigation attorney in the firm’s Criminal & Government Investigations group. Mia focuses her practice on complex litigation matters including white collar fraud, qui tam/whistleblower actions brought under the False Claims Act (FCA), healthcare fraud, tax issues, public corruption, regulatory matters, racketeering, corporate internal investigations, and financial crimes. Mia also represents individuals and corporations in a variety of actions, including insurance defense, defamation defense, and other civil matters. Tom Bondurant is a Gentry Locke Partner and Chair of the firm’s Criminal & Government Investigations practice group. While serving as a Federal Prosecutor for 30 years, Tom tried more than 200 criminal jury trials, many involving complex matters including white collar fraud, tax issues, public corruption, healthcare fraud, regulatory matters and racketeering. 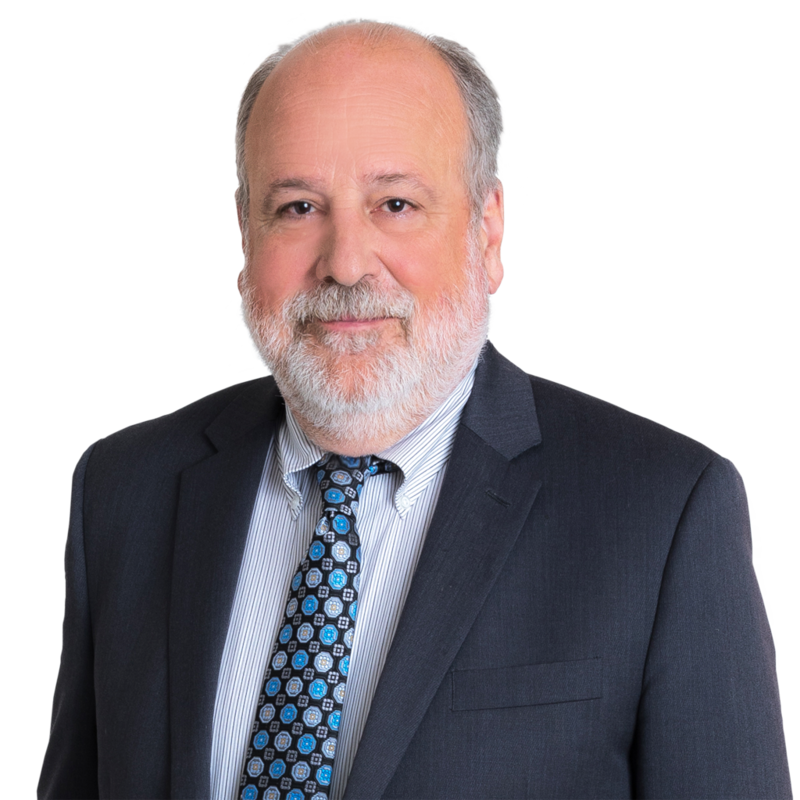 Tom is admitted to practice in Virginia and the District of Columbia, and is a Fellow with the American College of Trial Lawyers and the Virginia Law Foundation. Guy Harbert chairs the Insurance practice group and the Criminal & Government Investigations practice group. 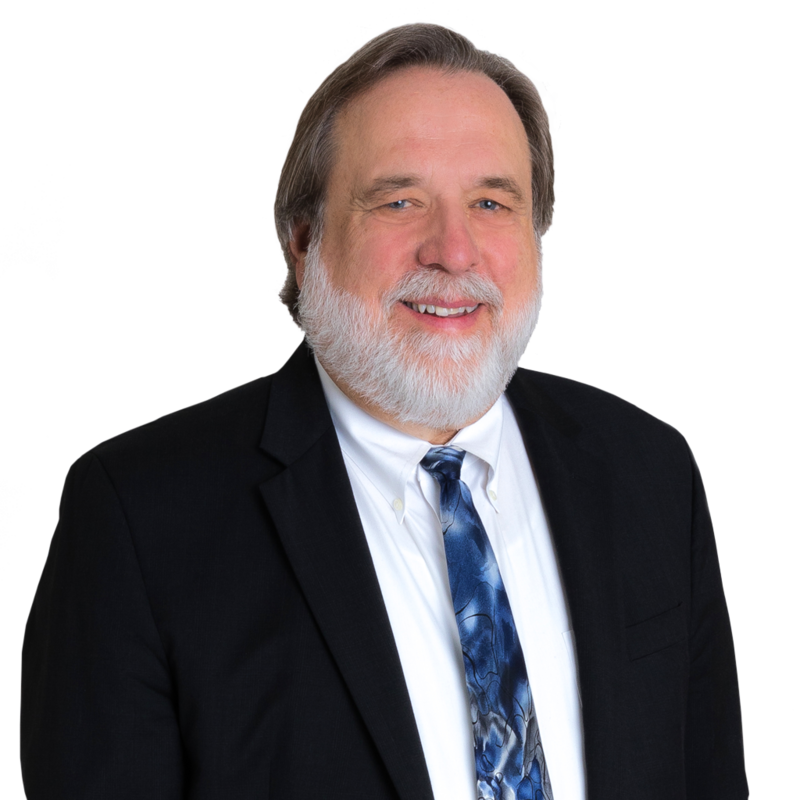 For over 30 years he has represented clients before trial an appellate courts throughout Virginia on insurance coverage, insurance defense, and white-collar and other criminal defense and matters. He is an active member of the Virginia Association of Defense Attorneys and a frequent lecturer and author on insurance litigation issues.